Friendly, certified professionals available to help with every step of the inspection process. 1 Acceptance Testing employs a time tested process to help meet California Title 24 energy compliance requirements. Our goal is to ensure prompt approvals and to minimize your delays in obtaining a commercial building permit. We offer a consistent approach to get your project tested and approved. To ensure that the acceptance tests are performed, it is critical that the acceptance requirements are incorporated into the construction documents, including information that describes the details of the tests to be performed. 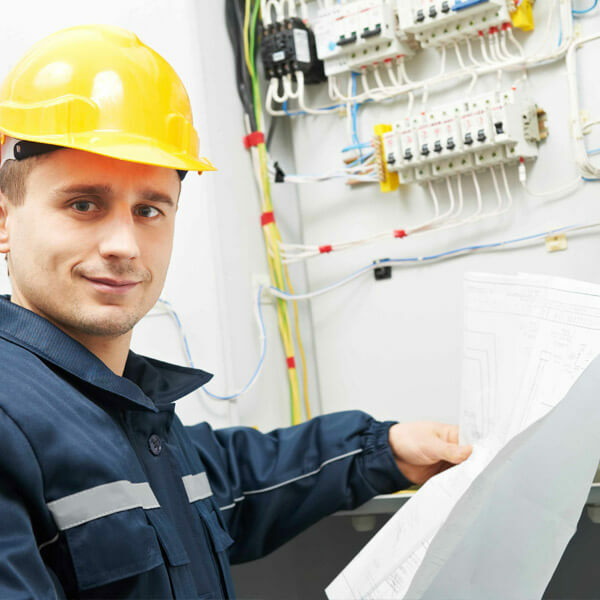 We will review your electrical design plans and Title 24 pages as part of the acceptance testing process. Once we’ve reviewed all documents we will be able to provide an accurate estimate of the time and cost to perform the inspection services. 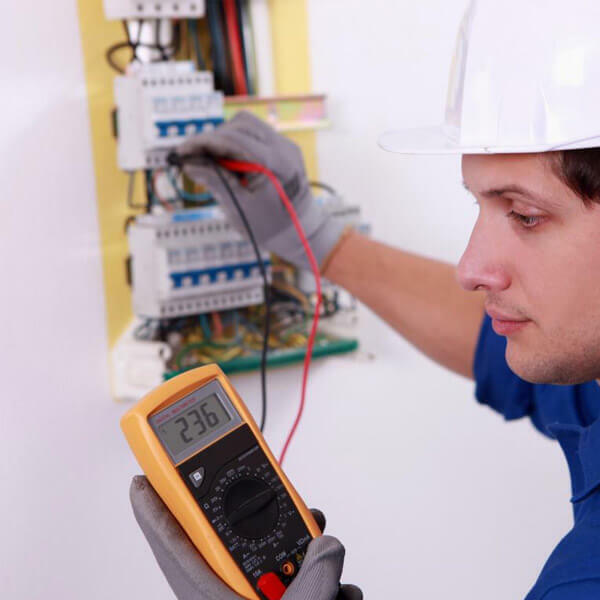 We offer easy payment options to help expedite the scheduling of the inspection. In general, the acceptance tests apply to new equipment and systems installed in either new construction or retrofit applications. 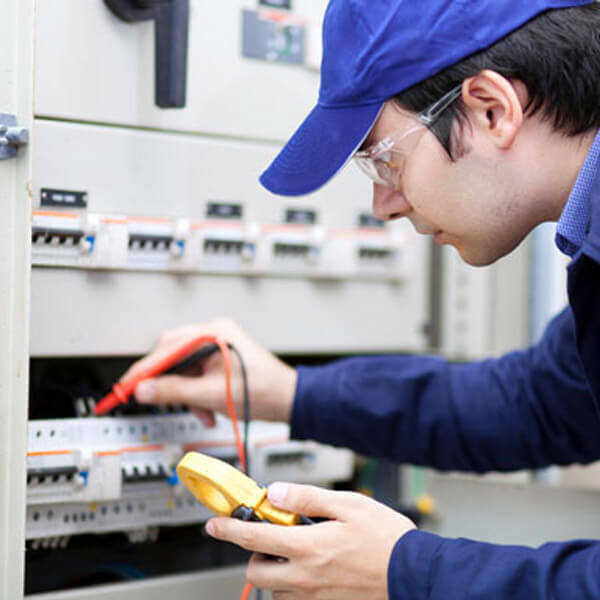 If an acceptance test is required, verification of installation and functional testing of the components will be performed. The appropriate form along with each specific test must be submitted to the enforcement agency before a final occupancy permit can be granted. Our certified Field Technicians are responsible for performing and documenting the results of the acceptance procedures. The Field Technician will sign the Certificate of Acceptance to certify that the information they provide on the form is true and correct. All Docs are submitted electronically to the City and State to expedite the final approval for certification. In some circumstances, one or more of the systems will not comply with Title 24 requirements during the inspection. 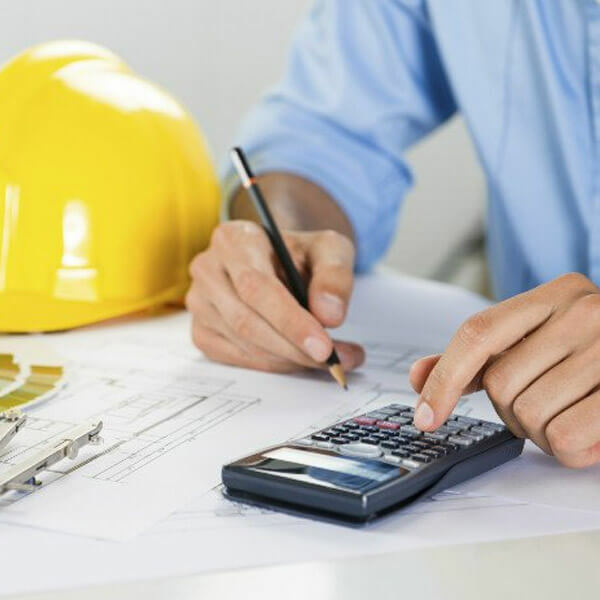 Corrections and rectifications in the energy compliance reports are made with the necessary Correction Notice and the site is re-inspected to ensure conformance with the plans. Depending on the scope, additional charges may apply to perform the re-inspection. Full details of each correction required will be provided prior to the re-inspection. Once the site has passed the re-inspection the appropriate form along with details of each specific test will be submitted to the enforcement agency so that a final occupancy permit can be granted. The documents signed by our Certified Energy Plans Examiners (CEPEs) are submitted to the compliance enforcement authority of the city. Our strict adherence to our 1 Acceptance Testing process ensures that the plan, design, and the estimate of energy consumption is in accordance to the guidelines of the Energy Commission. It also ensures that the plans are not rejected and that they pass the diagnostic testing of the Energy Commission. 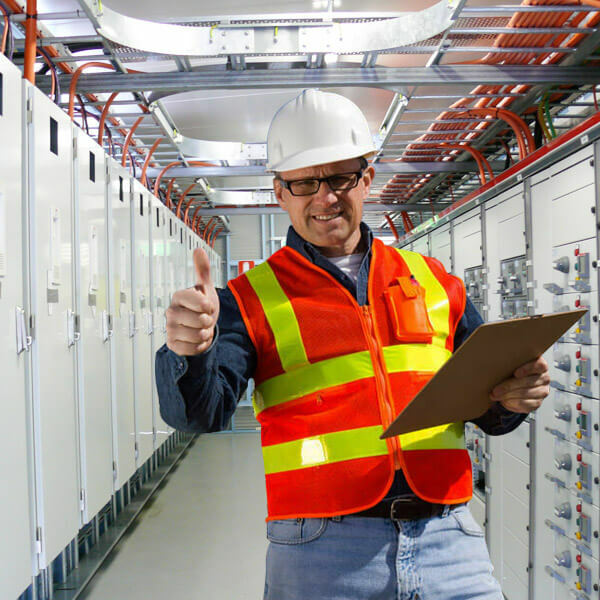 1 Acceptance Testing offers comprehensive consulting services to help with the many aspects of Title 24 electrical design and compliance. We specialize in commercial projects of all sizes so please contact us with any questions you may have. We’re committed to providing quality lighting control designs and inspections at a competitive cost. 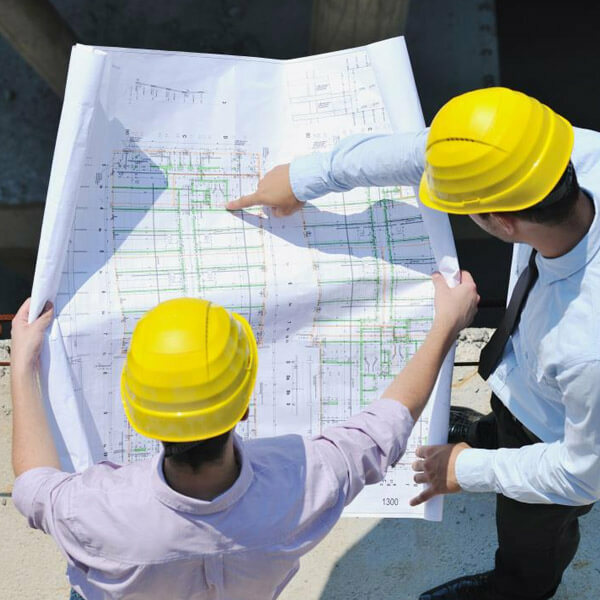 We’ll make sure your next project goes smoothly from the beginning of the design process all the way until the day of inspection. We’ve completed Title 24 acceptance tests in 100’s of commercial buildings throughout California.